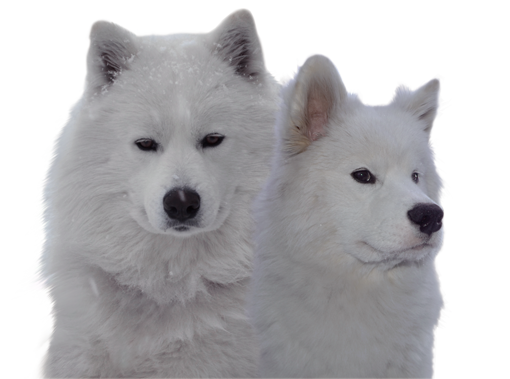 We are a Samoyed breeder located in Colorado Springs, CO. We breed dogs for temperament, health, structure and conformation. All of our dogs are our pets as well as show/working dogs, they live in the house with us and are a part of our family. Our puppies are raised in our home with a lot of love and care. We use early neurological stimulation with all of our puppies to ensure the best possible temperaments. If you are looking to add a Samoyed to your family please get in touch with us and we’ll be happy to answer any questions and help you get started. Our website also provides a lot of information about the breed so please take a look around! We are members of the Samoyed Club of America and the Denver Samoyed Association. 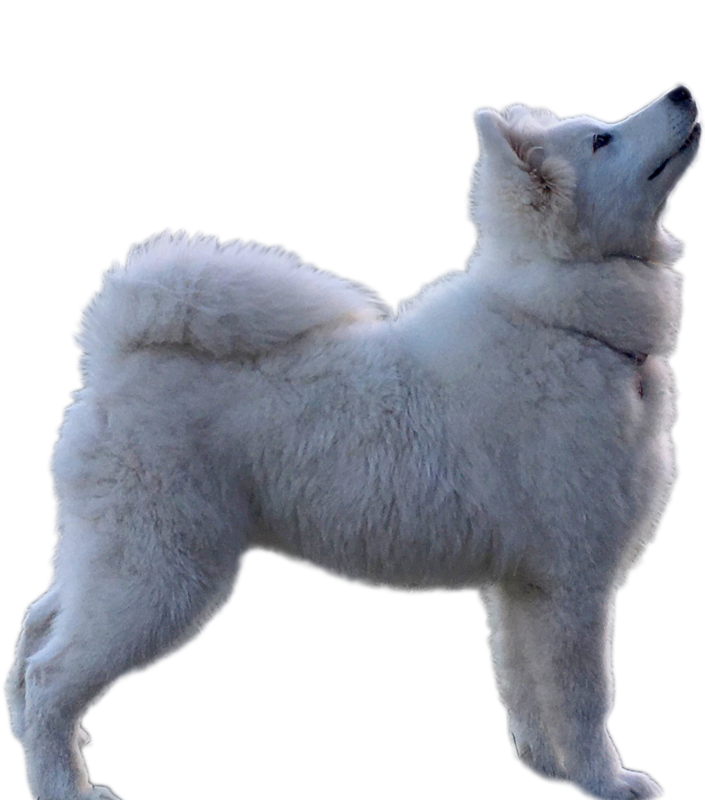 Did you know Samoyeds are a herding breed? Click to learn more about this fun activity and how to get started. 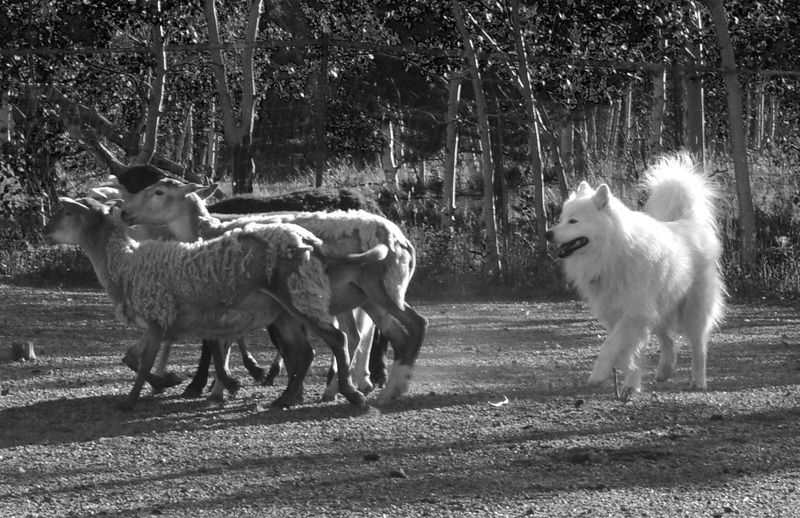 Pack hiking is a great way to exercise your Samoyed, we love doing it with our dogs. Click to learn more! Our dogs are working as well as show dogs, click here to learn more about dog shows.